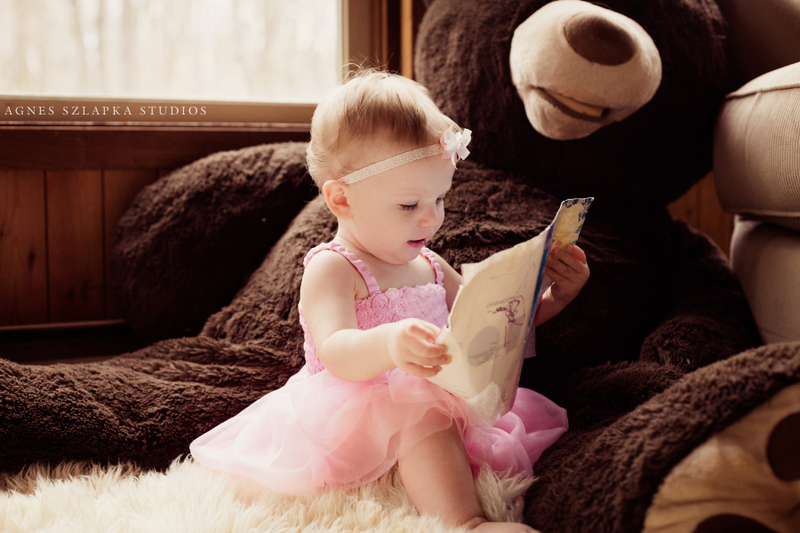 This kids photo session was over the top fun! 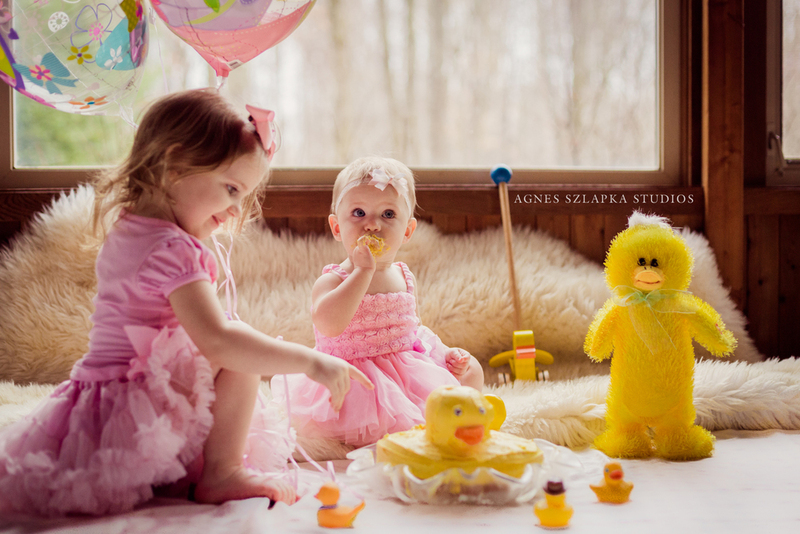 The girls looked extra adorable in their pink tutus and knew something crazy was about to go down! 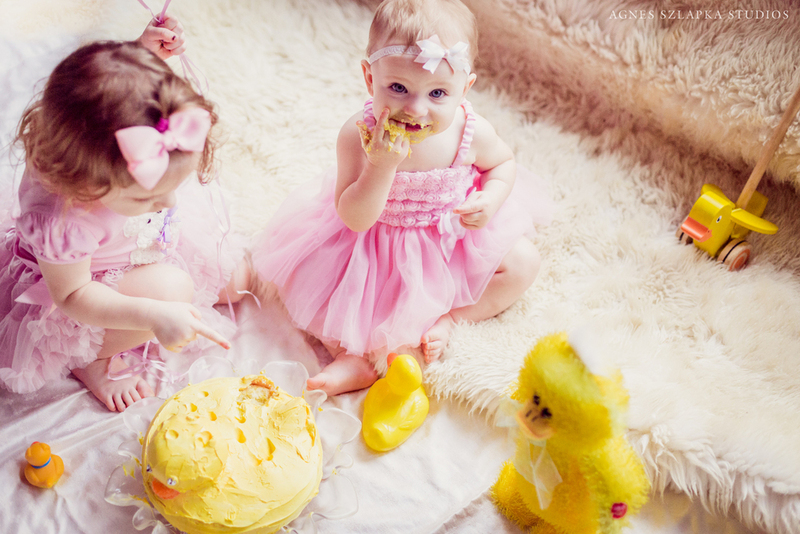 Their mom made a yellow ducky smash cake for the youngest's first birthday and they both got to enjoy the tasting! 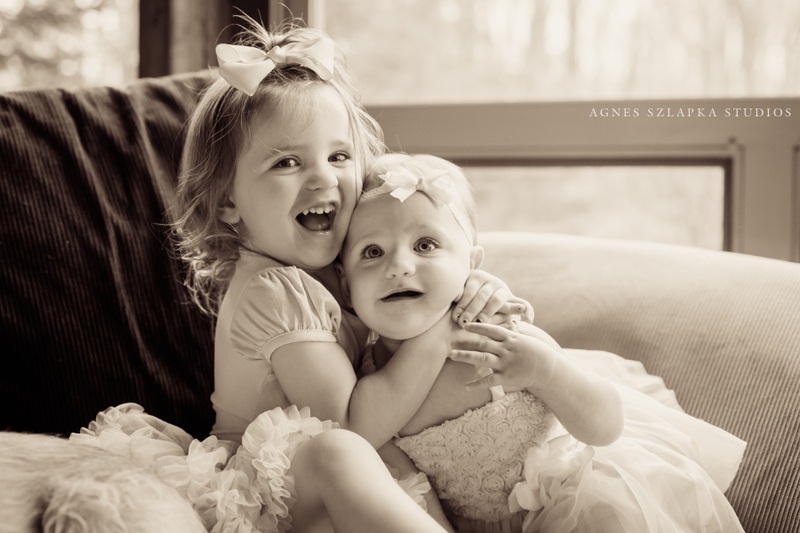 Not every older sibling gets that lucky!! 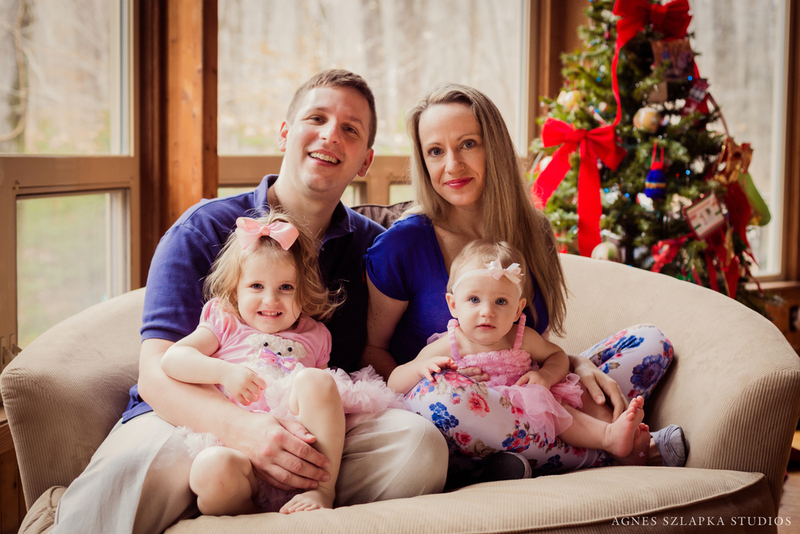 :) Along with smash cake pictures we were able to squeeze in some fun family shots to capture the memory in a whole! Great laid back lifestyle session with this family!